Owl Creek Gazette: Even Santa Reads the Owl Creek Gazette! Even Santa Reads the Owl Creek Gazette! 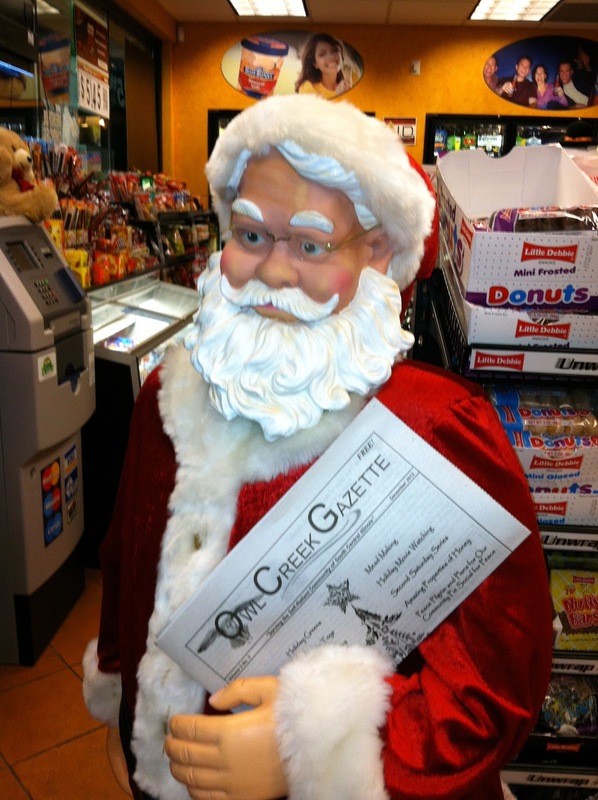 Yes ... Santa dropped by a local convenience store to pick up a few snacks and his very own copy of the December issue of the Owl Creek Gazette!